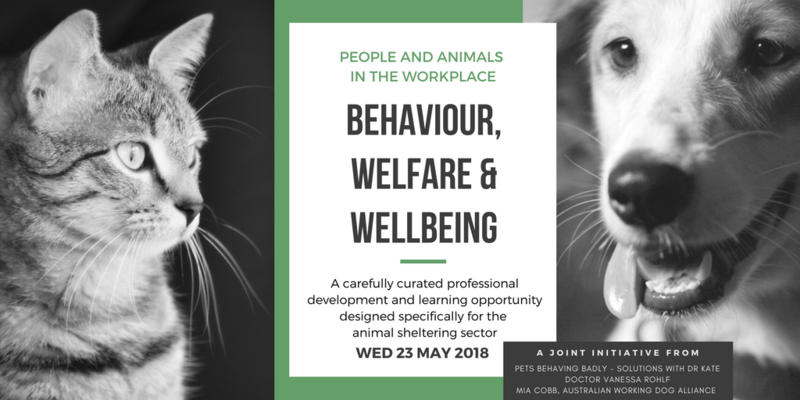 People and Animals in the Workplace invites you to attend this carefully curated professional development and learning opportunity, designed specifically for the animal sheltering sector. Register your expression of interest to attend here. 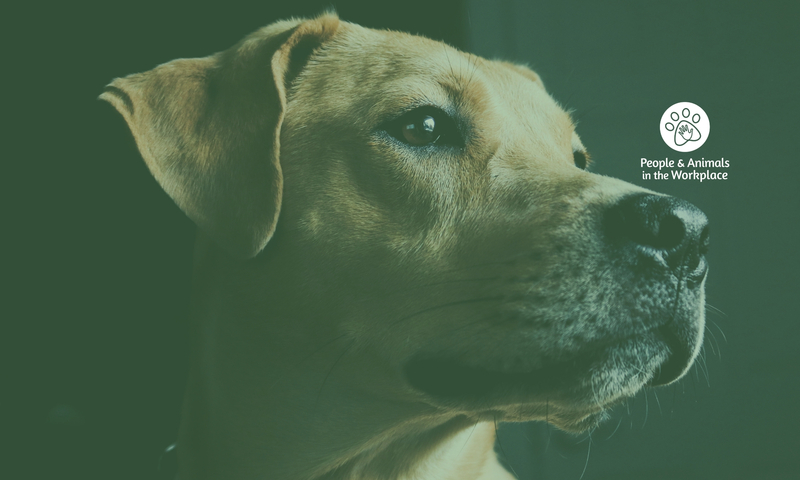 People and Animals in the Workplace is a collaborative initiative from Kate Mornement, Vanessa Rohlf & Mia Cobb.